FREE SHIPPING on scrub orders $120 or more! No Coupon needed. 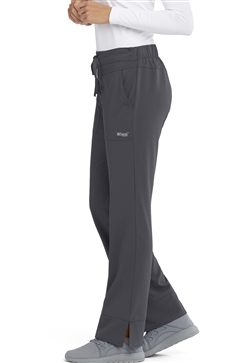 Love your Grey’s Anatomy Scrubs and looking to add to your collection? 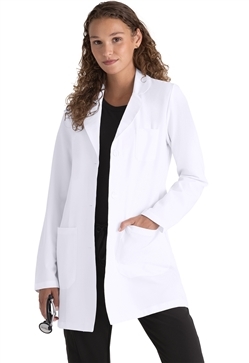 It’s time to improve on perfection with the new Grey’s Anatomy Signature Series uniforms. Make the best even better with the most popular styles. Exceptional fit and luxurious-it’s time to raise the bar! This is the collection you have been dreaming about. 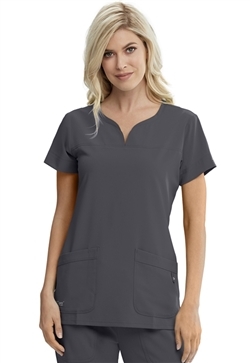 Shop the full collection of Grey’s Anatomy Signature Series apparel at National Scrubs! 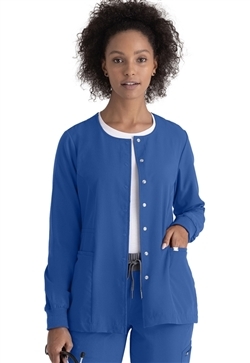 New styles and colors arriving every season!